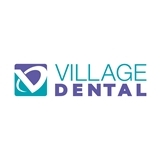 Village Dental NYC (New York) - Book Appointment Online! Staff was friendly, appointment was quick and painless. Would recommend!